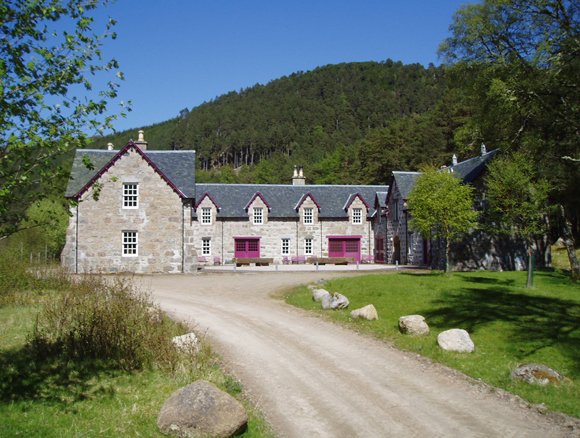 Nestling at the foot of a wooded hillside on a bend in the River Alness above Loch Morie in the 19,000 acre Kildermorie Estate, Meall Mor Lodge is private and secluded, yet under an hour from Inverness. 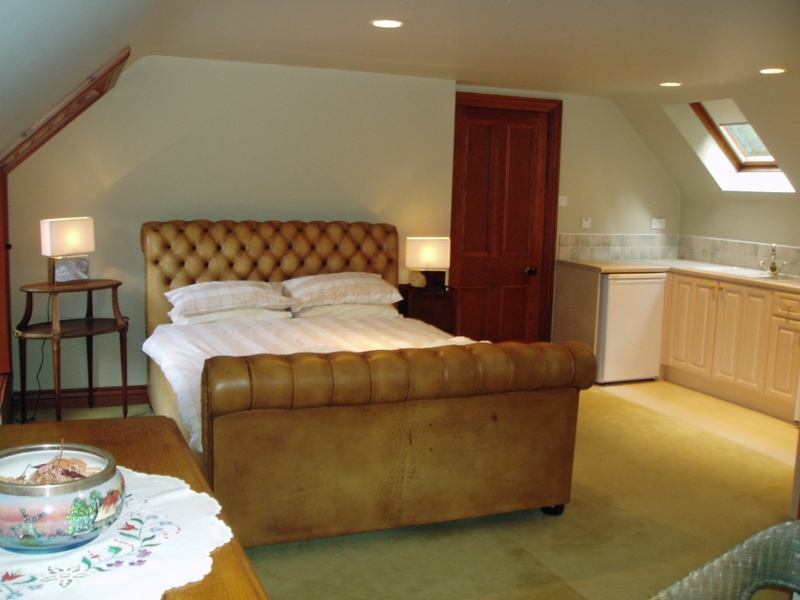 The Lodge provides luxurious, centrally heated accommodation complemented by open log fires in the reception rooms, furnished throughout with period furniture (including a Broadwood grand piano) and featuring a cook’s delight of a modern kitchen. On the Alness River, the Kildermorie Beat offers salmon and seatrout fishing, with a five year average of 45 salmon/grilse and 5 seatrout. Additionally there is the Glasa River below the Lodge. There is also loch fishing on the 2 mile long Loch Morie, which contains salmon, brown and ferox trout and seatrout and char, plus five productive hill lochs. 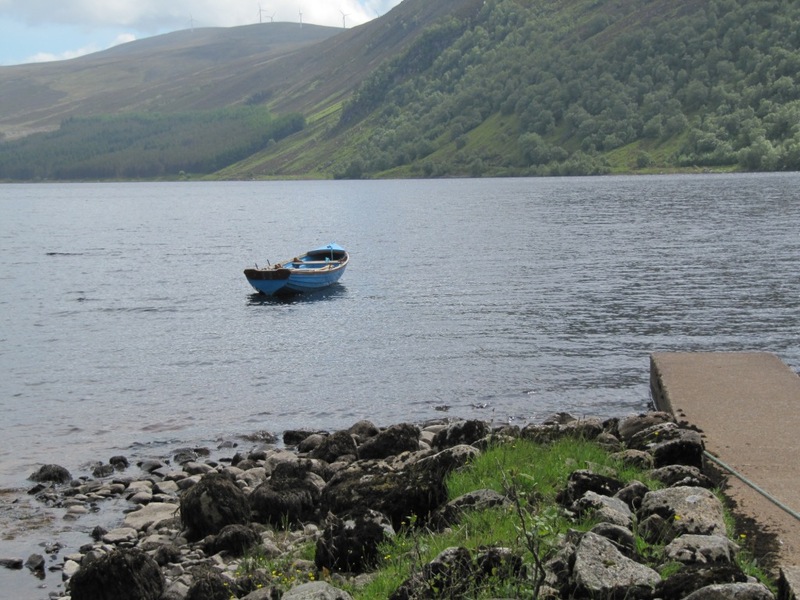 The Estate provides two boats with outboard motors on Loch Morie and a boat on each of the other lochs. 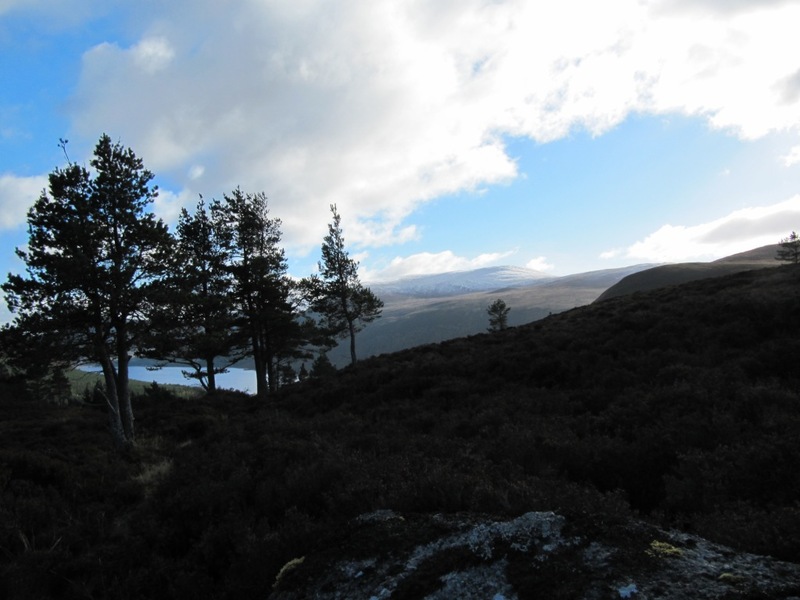 Kildermorie is a well known deer forest in the heart of magnificent scenery. The topography makes it possible for two rifles to stalk red deer in any wind. Resident stalkers use garrons and argocat/quad for bringing home up to ten beasts in the peak weeks to one of the finest Victorian deer larders in Scotland. The Estate also offers exciting Sika stalking in the forest areas. Limited grouse shooting is provided over the Estate’s pointers, together with ptarmigan shooting for the more adventurous. Clay pigeon shooting is available on the Estate for both beginners and those “getting their eye in”. Baledigle Estate, Sutherland – The Estate controls the sport at Baledigle, over 3,000 acres close to Forsinard, Sutherland. Transport is provided from Kildermorie for escorted roe and red deer stalking using the rides and deer lawns amongst the forest areas. 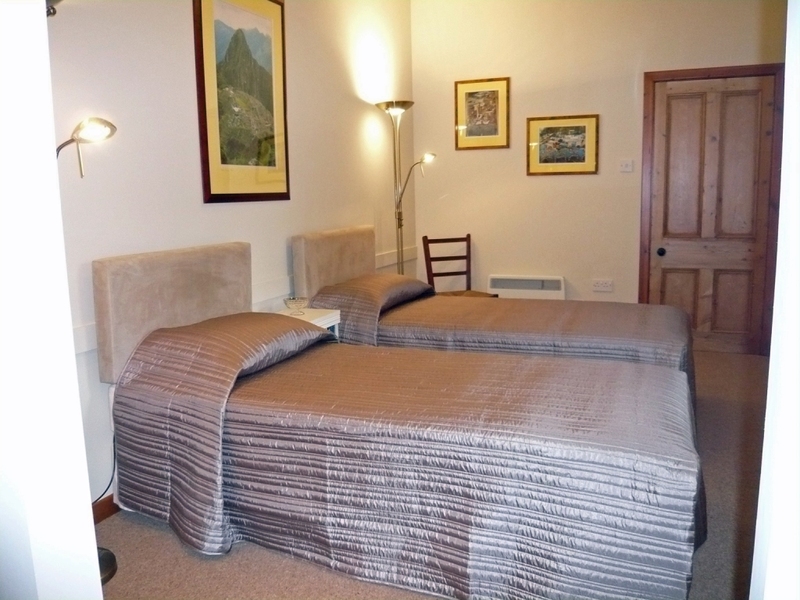 Meall Mor Lodge is beautifully furnished, centrally heated accommodation with 10 double/twin bedrooms each with its own en-suite bathroom. 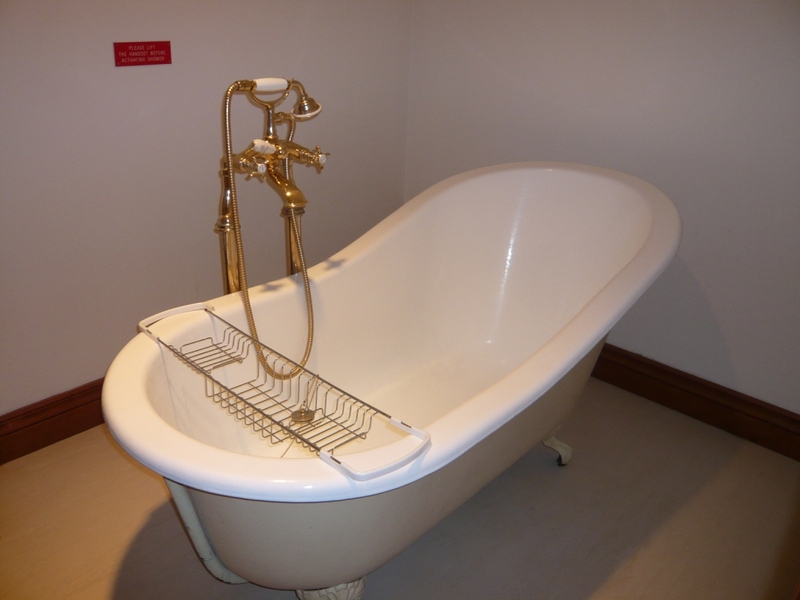 The Lodge combines the best of the traditional with modern standards of comfort, convenience and safety. One suite, with its own kitchen facilities, can function as a self-contained flat, and another, on the ground floor, is equipped for the disabled. 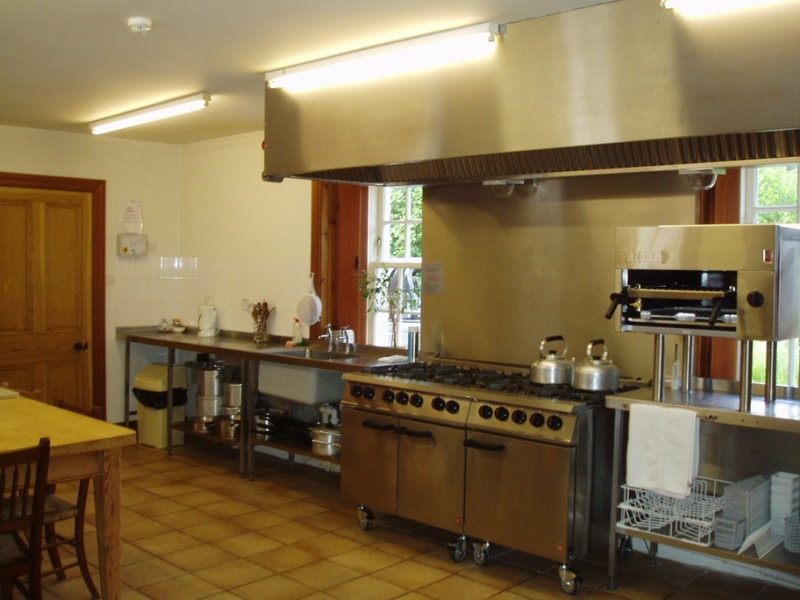 The Lodge includes a fully equipped catering kitchen, a large dining room, two large lounges with log fires, a large heated drying room and a secure gun room. 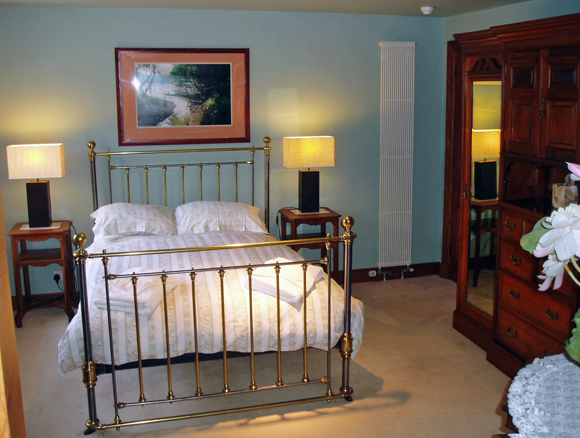 A housekeeper services the lodge daily; all linen, towels and luxury toiletries are provided. A trolley-mounted gas barbecue serves the courtyard. The Lodge is let on a self catered basis, but excellent cooks can be recommended. 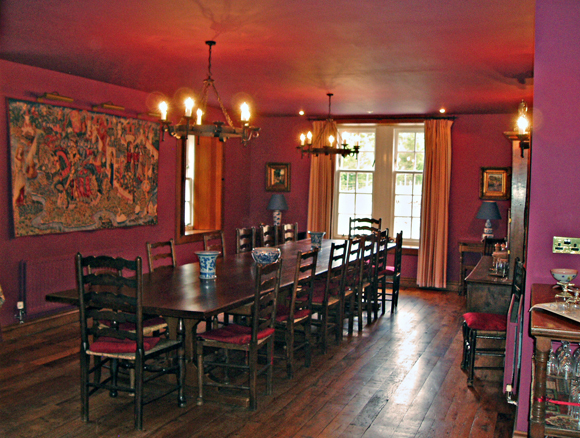 The Lodge is also let on a flexible catering basis to suit house parties, family or sporting holidays, corporate or conference use. Dogs are welcome, although not allowed in the Lodge; estate kennels are provided, by prior arrangement. 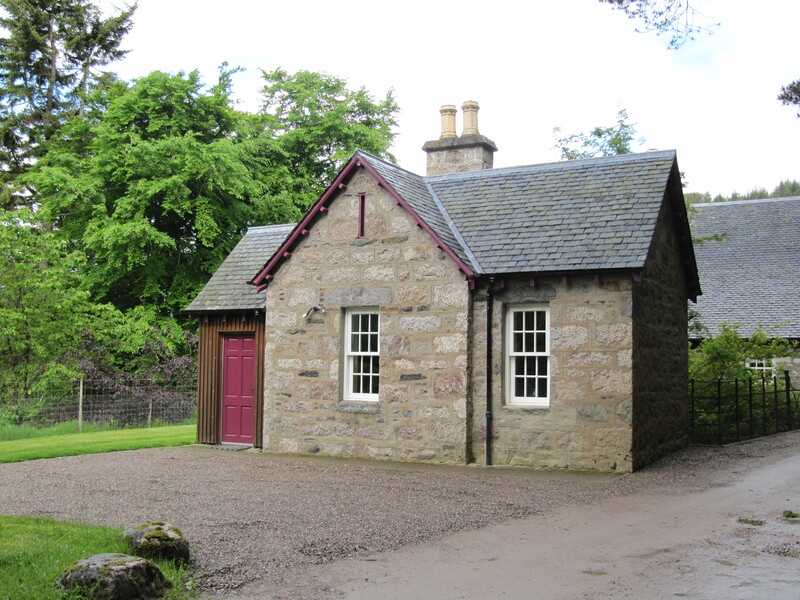 In addition to Meall Mor Lodge, there are two traditional stone cottages offering warm, comfortable and modern accommodation. 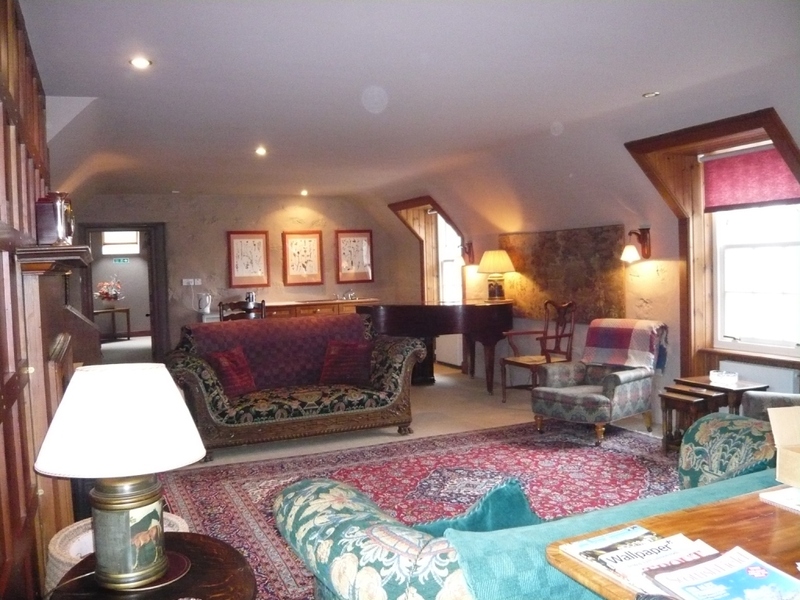 April Cottage sleeps 2 adults and 2 children and its neighbour, May Cottage, sleeps 2. 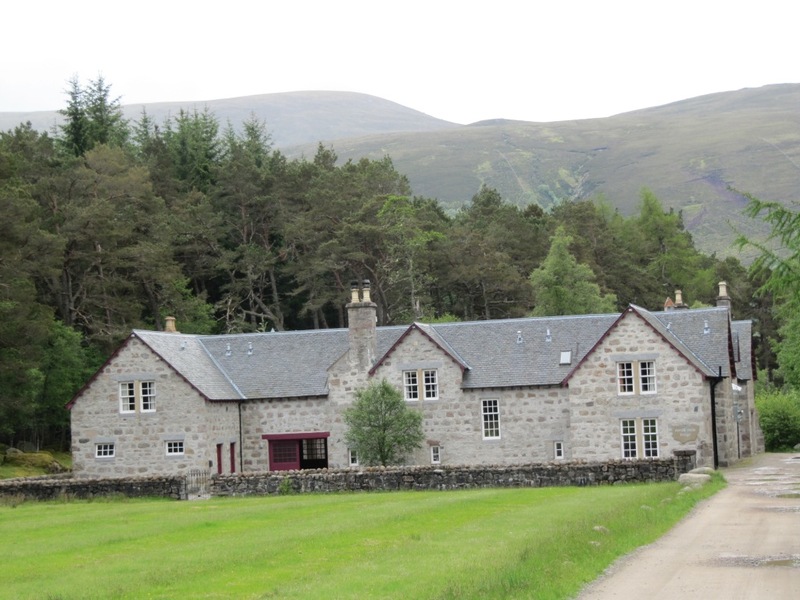 Both are ideal for a family or small hind stalking groups or as overflow and/or staff accommodation from nearby Meall Mor Lodge and are “No Smoking” cottages.